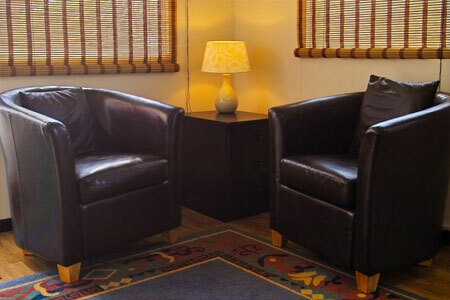 At Willow Counselling Services we offer a warm welcome to all our clients and do not discriminate against any person on the grounds of ethnicity or colour, sexuality, disability or religion. Based in Mirfield and Huddersfield. Is life getting you down and are you struggling to make sense of things? Have you a sense of sadness or dissatisfaction within your life, yet feel at a loss as to why you should feel this way? Willow Counselling Services helps children and adolescents work through the difficult times, supporting their emotional health and well-being. We have helped children from 6 years old to adolescents. We offer couples the opportunity to explore their issues and differences in a safe, non-judgemental environment. We can give support and guidance through the difficult times. We are members of the British Association of Counselling and Psychotherapy (BACP) As members of the BACP, we work within its Ethical Framework for Good Practice and we are subject to its Professional Conduct Procedures. We work to create a confidential counselling relationship in which the client can feel safe in exploring their difficulties.